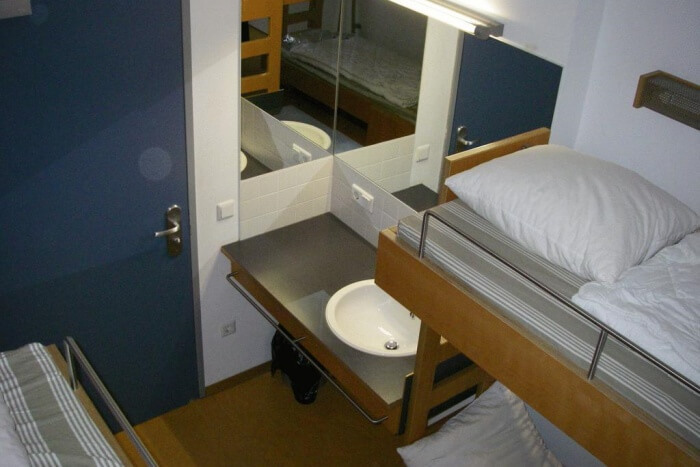 10 Hostels In Luxembourg One Must Definitely Plan A Stay! Hidden amidst its popular neighbors like Germany, France, and Belgium; Luxembourg is a country full of natural riches and pristine natural wonders. It offers the perfect getaway for students who are about to enter college or those who have taken a gap year. The dense forests in the north, the rocky gorges in the east, the rivers valleys to the south and the fortified medieval towns offer stunning and breathtaking tourist attractions. A major worry for backpackers over the years was the cost of accommodation while traveling on a tight budget. This has been alleviated due to the mushrooming of hostels in Luxembourg. These hostels offer shelter at affordable rates and also a chance to interact with random individuals from different countries. 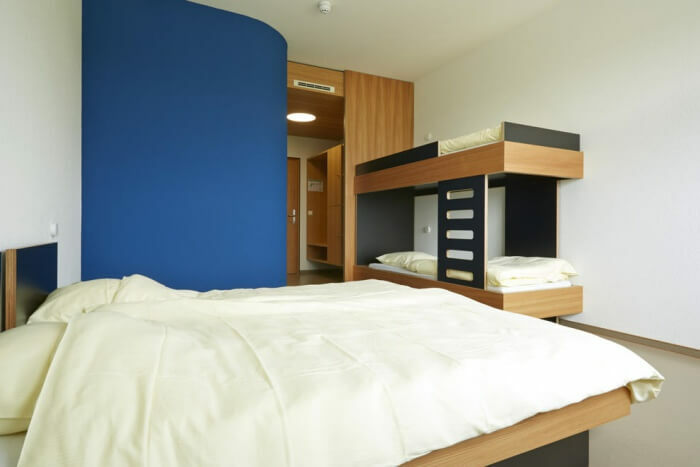 Here is our list of the best hostels in Luxembourg, which has been prepared with your comfort and convenience in mind. Take a peep! 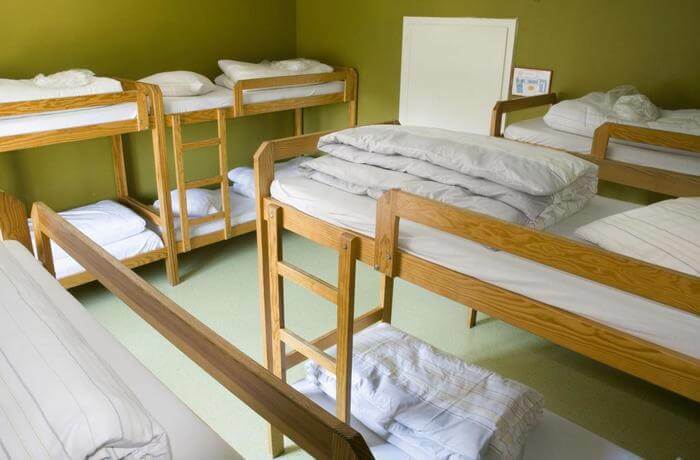 One of the oldest youth hostels in Luxembourg, it is the best value-for-money accommodation in the capital city. Only 15 minutes walk from the city center, this hostel comes with all the modern-day amenities. Almost all the major tourist attractions in Luxembourg city can be reached within 1-2 hours from the hostel. The old town of Luxembourg city is also easily reachable from here. The famous Modern-Art museum is only a stone’s throw away from this hotel and is a must-visit attraction of Luxembourg. 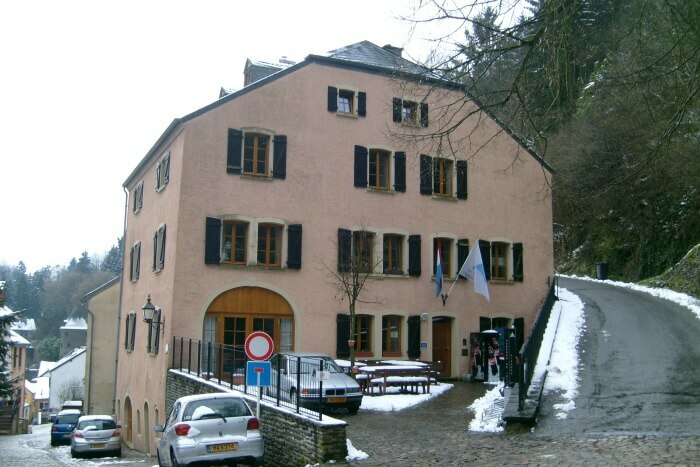 Next up in our list of hostels in Luxembourg is the youth hostel in the picturesque town of Larochette. This place is a hotspot for Swiss and Dutch travelers, who come to this town for unwinding. The Larochette Castle is this town’s most famous attraction and is situated close to this youth hostel. 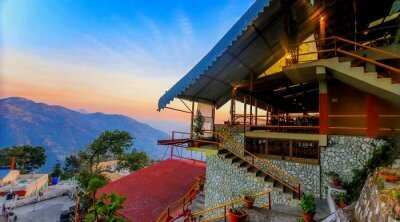 Backpackers planning to stay at this hostel can also go on long hikes at the nearby nature trails. They also offer family-rooms making it an affordable family-friendly accommodation. 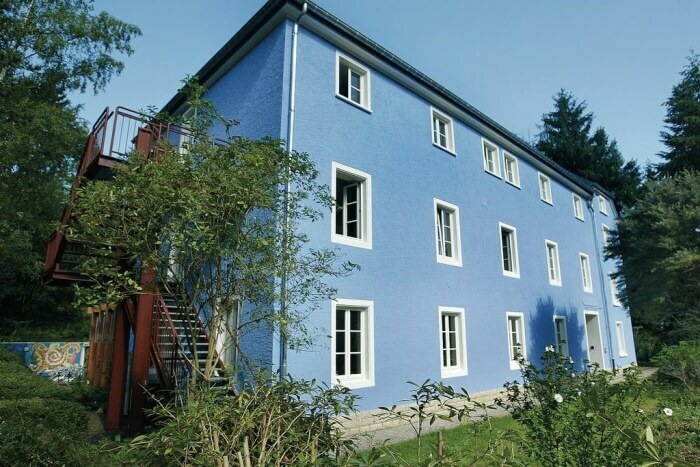 At the south-easternmost tip of Luxembourg, is this backpacker-friendly accommodation, which was once a convent. The famous Schengen visa derives its name from its neighboring town, which is also the major tourist attraction near this hostel. Hostellers should definitely pay a visit to the European Museum Schengen which is dedicated to a unified Europe. The hostel has all the amenities that you could ask for and is at a price which is affordable for students. Don’t forget to pay a visit to the local vineyards and taste the freshly prepared wines. 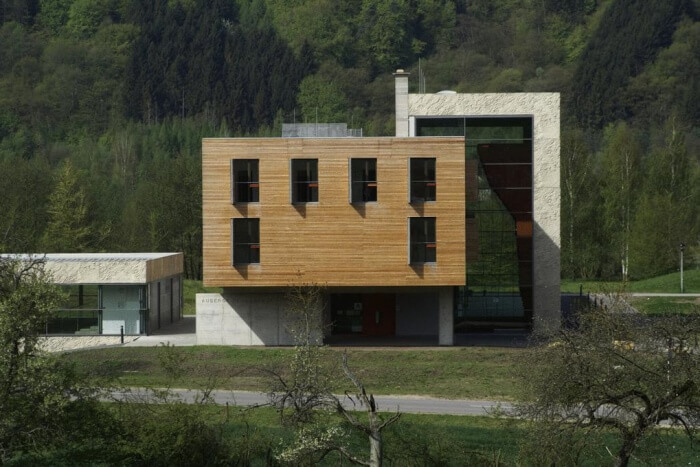 From the south-eastern end to the south-western end of Luxembourg, is the famed youth hostel of Esch-Sur-Alzette. Luxembourg’s largest music venue – the Rockhal, where some of the most legendary artists have performed, is only minutes away. The hostel is always filled with music-lovers and is the best place to meet some creative musical minds from various countries. Located right next to the railway station, the place is easily accessible for first-timers too. Also, this is the perfect place to crash for the night for people who are visiting their friends at the nearby Belval campus of Luxembourg University. Situated in the Ardennes region of Luxembourg, the quiet town of Vianden has many notable tourist attractions such as the hilltop castle, the Victor Hugo Literary museum as well as numerous churches. Imagine a place centrally located from all these places of interest, and you get this youth hostel. 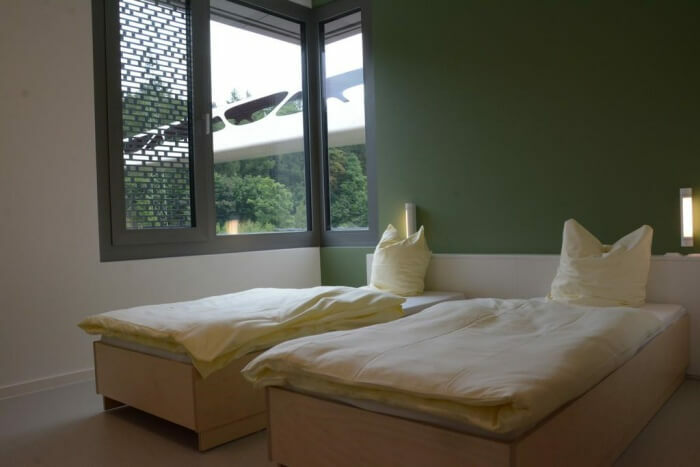 Hotels and Inns in Vianden can be very expensive and this hostel comes as a boon for travelers who are on a tight budget. With numerous restaurants lined up nearby, one can also get a taste of an authentic Luxembourg cuisine. 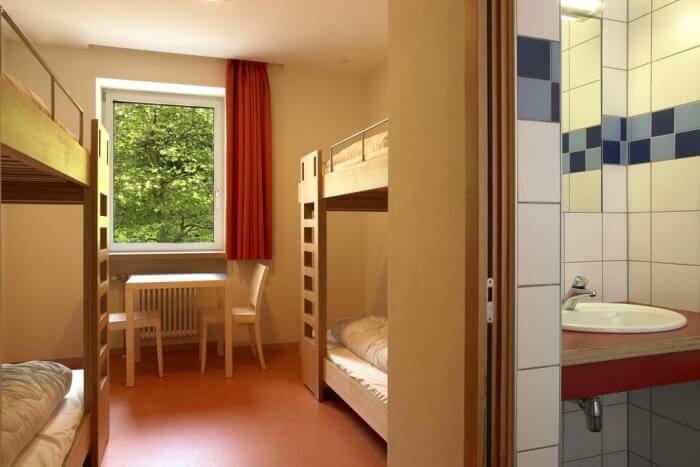 The Youth Hostel Beaufort is one of the highly-rated hostels in Luxembourg and enjoys a 5-star rating. A night spent here will show you why it’s rated highly by guests. World-class accommodation facilities at dirt-cheap rates are its unique selling point. 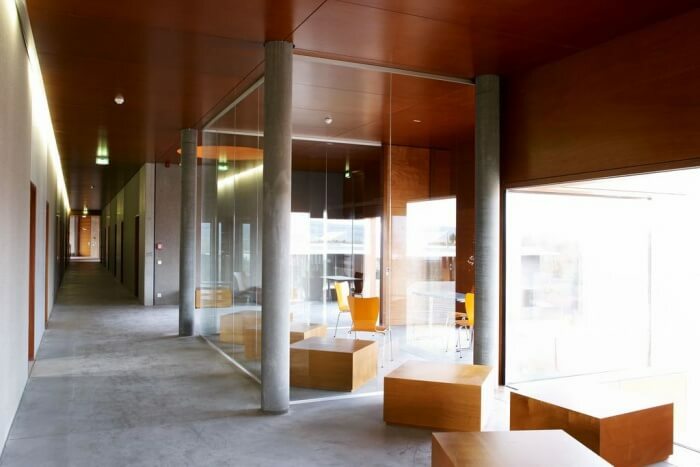 This hostel is convenient for both students and working professionals. Echternach is the oldest town in Luxembourg and is also the reason why people visit this sleepy town in the thousands. Bordering Germany, the town’s major attractions are the Mullerthal Trail, the Abbey of Echternach, the Hohllay caves and the scenic Meer van Echternach. This hostel is on the banks of the said scenic lake and offers peace and serenity like no other accommodation in Echternach. Along with basic amenities, it has provision for playing beach volleyball, an indoor wall-climbing arena as well as trampolines; making it the perfect place to have fun and frolic in Echternach. The hostel is simply a really old house, a perfect representative of the expert craftsmanship of ancient Luxembourgers. It is perhaps ironic that this old building is now crowded with youngsters. 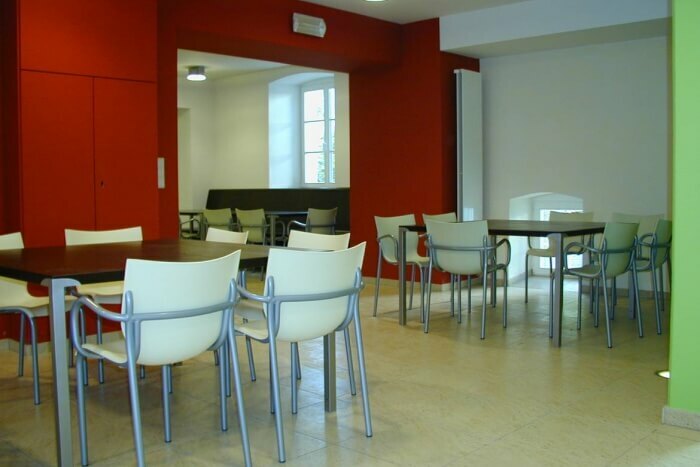 Considered to be one of the best hostels in Luxembourg city and its neighborhoods, this hostel offers affordable accommodation to people who find a stay in Luxembourg city too expensive. The nearby restaurants are famous for their traditional style of cooking and are definitely worth trying. This hostel at the heart of Luxembourg is the best place to stay if you here for hiking or trekking the nearby trails. The staff are always on the toes to help you and are well proficient in English, German, French, and Dutch. Only 15 km from Luxembourg city, this place provides affordable stay for those who cannot find one in the city center. 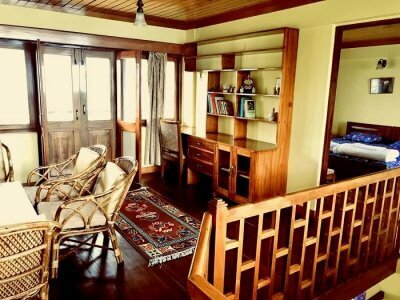 Calm, peace and serenity are the words that come to mind while staying at this tiny hostel. Reservations can be made online to avoid any last-minute hassles. To complete our list is the youth hostel at Lultzhausen. 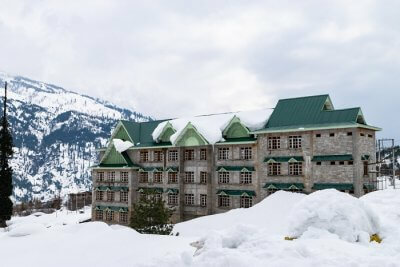 From the rooms at the hostel, guests can view the mighty Upper Sure lake on whose banks is the hostel situated. The lake is famous for hosting international sailing meets and the hostel provides the best seat in the house to watch the races unfold. Nature lovers will find themselves at home thanks to the numerous bike tours and walking tours that the town offers. 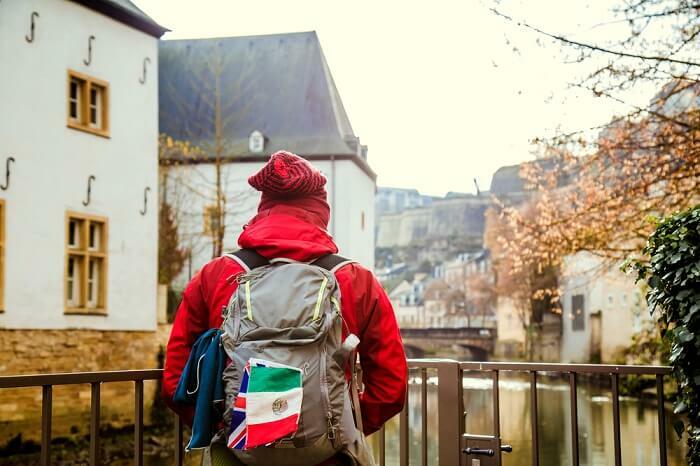 The tiny nation of Luxembourg offers a lot to visitors and these youth hostels are the perfect place to stay during your visit. With news that public transportation in Luxembourg is becoming free, it is indeed the best time to visit Luxembourg. Try out these affordable accommodations and feel at home while vacationing at Luxembourg.